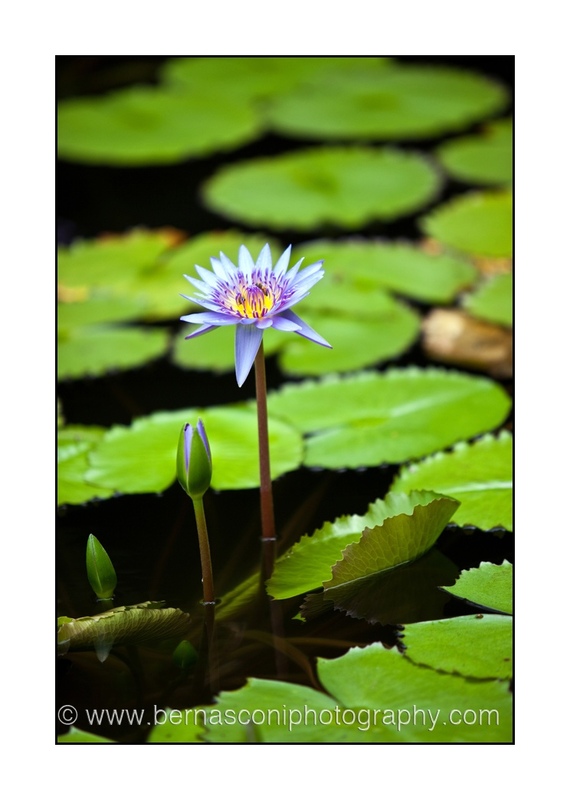 Photo of the day….enchanting water lilies…. I thought I’d finish the week off with a beautiful photograph for you to enjoy over the weekend. This beautiful scene was right near my hotel room in the Cook Islands. I took lots of shots and I patiently waited for the bee to fly in and hover close to the flower…. I also love the colour in this photograph – especially the lilac, it’s so soft and beautiful…..